Gerrilyn is using Smore newsletters to spread the word online. 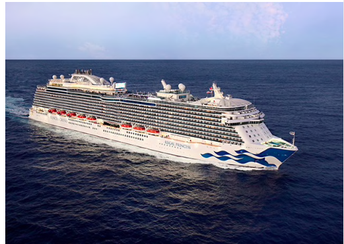 Transformational Cruises presents a Life Changing Program on board the luxurious REGAL PRINCESS of Princess Cruises for a 7 Day Eastern Caribbean Cruise Event. Our brand new Program offers you the chance to combine your love of cruising with a Life Changing on-board daily program, designed to upgrade your body, mind and soul. At Transformational Cruises we believe you deserve only the best this life has to offer! Manifest Health and Wealth by changing your habits for life through health eating, healthy food, exercise with training and practicing Yoga. Our high vibe team of Life Coaches, Physical Trainer, yoga and meditation Specialist will offer you an a-la-cart choice of options along with your cruise to the stunning Caribbean with plenty of time for relaxation, unwinding and dining aboard the luxurious and comfortable ship the Regal Princess. 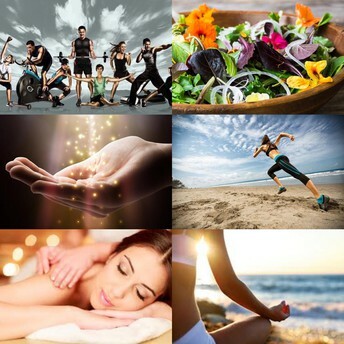 Start your day with a neural habit changing audio that will put you in the right frame of mind for success, jog the ships beautiful glass walkway over the sea, train or practice yoga and meditation, followed by a full buffet healthy breakfast choice with nutritional smoothie! Our inspiring keynote speakers will address three key areas of life to work on: Wealth and Manifestation, Changing Neural Habits and Love and Relationships. You will hear all three speak and choose an optional personal life coaching session on board during the cruise. 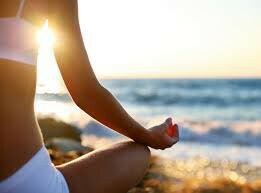 We have over 10 years of experience transforming our clients lives with luxury yoga and wellness retreats in Europe. We have worked hard and studied many aspects of mental, spiritual and physical sciences and practices to bring you a cruise program thats more than a cruise in every sense! Take the chance of a lifetime to set up the life of success you deserve! With over 17 years of professional, international experience as confidence coach, life coach, author and motivational speaker, Lisa Phillips will inspire you to believe in yourself, let go of negative beliefs and create the life you have always desired. Elisa Canali is an International Online Transformational Coach and Success Catalyst (and much more) and her zone of genius is the capability to create SUCCESS going back to your SOUL. 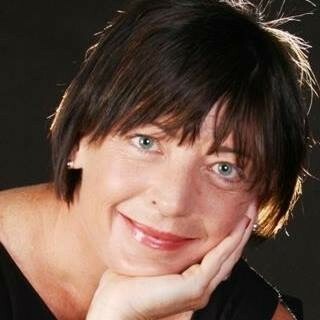 With her gifts of clairaudience and Clairsentience she is able to see directly into your energetical field and know what you need to move through your blocks to create massive success in all area of your life and business. 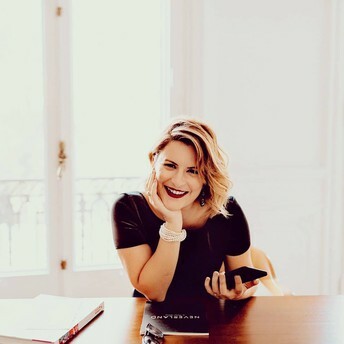 She has a background in HR for big multinational companies and she has started and created two successful businesses as a Life coach and fashion recruitment consultant. She works with her clients offering them the best of both worlds: spiritual tools and strategic support for successful lives and businesses. Deasha has spent years travelling the world and working out everywhere from the beach, parks and in the gym. 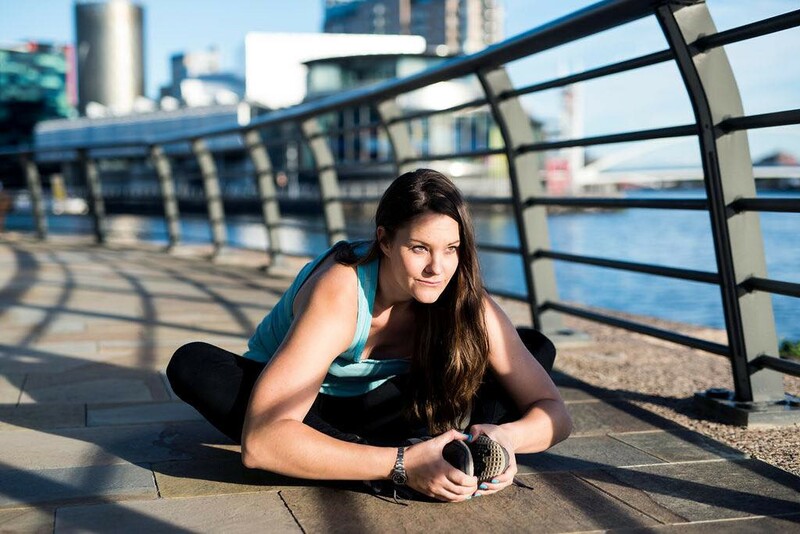 Deasha is a qualified personal trainer with an online business that allows people to take workouts with them anywhere and workout in any location. Deasha will guide and encourage you in your personal training daily with love and inspiration-it’s your choice to participate whatever standard of fitness you are at. 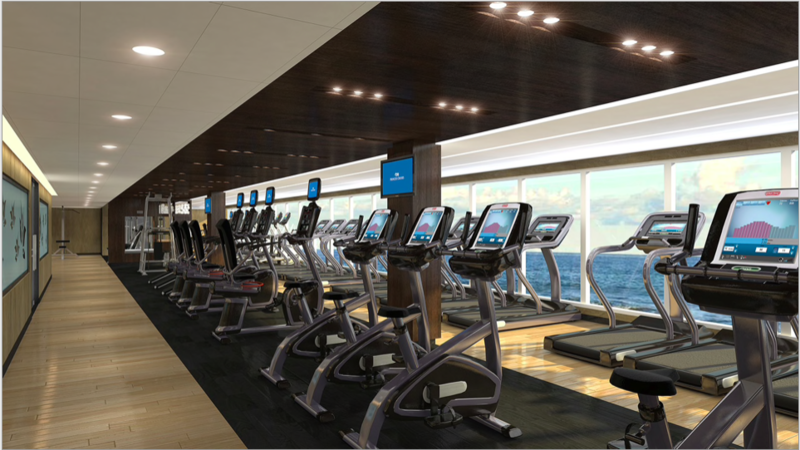 Imagine jogging the beautiful glass walkway on Princess with views into the sea below, up beat in the gym or exercising on deck..a perfect start to your day. 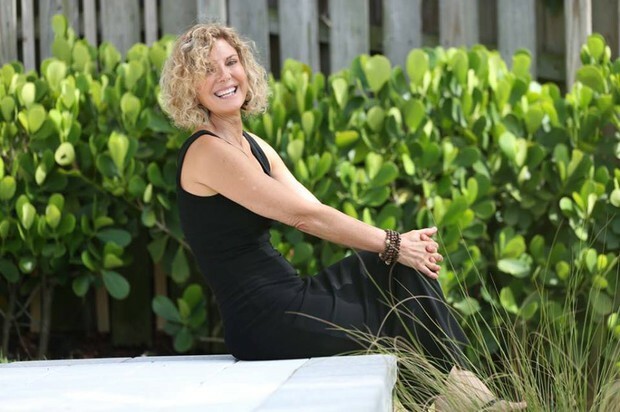 Debra Heslin is an Experienced Yoga Alliance Teacher, certified to teach all levels of yoga, breath, and meditation. She is also a Certified Trainer in Neuro-Linguistic Programming, The Secret to Creating the Life that You Want, Hypnosis, and Coaching. Along with that Debra is also Self-Mastery Teacher, Holistic Wellness & Life Coach, Success Principles Trainer, Passion Test Facilitator and High Performance coach. She runs trainings and workshops all over the United States and overseas. In her private practice she conducts personal Breakthrough Sessions for her clients and works as a coach in corporate America. Prior to this, she was the General Manager for a large airline at JFK Airport, overseeing a team responsible for 1,800 flight attendants. In this highly stressful environment, she found the ancient wisdom and practice of yoga the beginning for her journey and still uses these techniques today for stress release. Her teachings provide simple and affective ways to connect with the internal teacher inside you; helping find stillness and peace in the midst of chaos. She has used these teachings to motivate and inspire people in the airline, hotel, medical, legal, financial and other professional industries on how to master and manage stress through various techniques. This process helps change ones thinking defaults – it is about how we think. How our mindset is either helping or getting in the way. How we speak to ourselves and to ourselves. Strengthens relationships within the workforce and personally – it teaches how we connect or disconnect with what is not working and find ways that do. Key tools to help build improved relationships. JOIN US! Our experienced Coaches and Trainers will share with you all the tools you need to UPGRADE YOUR LIFE and return home fresh and renewed! The REGAL PRINCESS of PRINCESS CRUISES departs Port Everglades in Ft Lauderdale at 4:00 pm for a 7 night Eastern Caribbean cruise sailing November 10 -17, 2019. 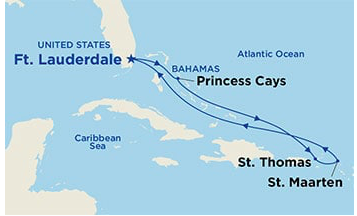 CRUISE FARES are for Double Occupancy, includes taxes, cruise ship accommodations, food and beverage (non alcoholic) and entertainment on board the ship. NOT INCLUDED: Cruise Gratuities, Cruise Shore Excursions, Alcoholic Beverages on Board, Spa Treatments, Enclave Admission, Sanctuary Admission and on board Specialty Restaurant surcharge. Cruise Stateroom payments are fully refundable until August 10, 2019. 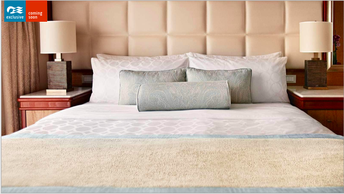 1 night Pre-Cruise hotel room in Ft. Lauderdale, Florida, airport transfers and airfare pricing available upon request! 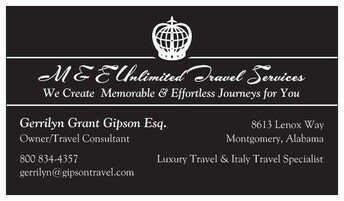 Contact our Event Partner, Travel Consultant, Gerrilyn Grant Gipson for more information! NOTE: CRUISE STATEROOM AVAILABILITY IS LIMITED. We recommend Travel Insurance to protect your investment. YOU MUST BE A REGISTERED ATTENDEE OF THE UYL PROGRAM TO BOOK A STATEROOM for this Cruise. We have a limited number of staterooms available for this event, so REGISTER TODAY and book your stateroom as soon as possible. .
Once your Registration has been received, you will receive your cruise stateroom booking form by email from our Travel Agency Partner, Gerrilyn Grant Gipson Esq. 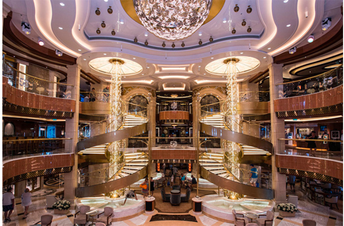 Our Ship: The Regal Princess of Princess Cruises! 6:00pm -Welcoming goal setting seminar and Introduction of Keynotes Speakers. Which area of your life do you want to transform? Wealth and manifesting for life/ neural habit changing for life/ love and relationships. Set it! Caribbean on this incredible private island. Choice of excursions if you wish. 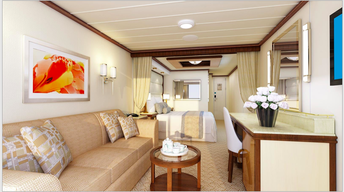 Once your Registration has been received, you will receive your cruise stateroom booking form by email from our Travel Agency Partner, Gerrilyn Grant Gipson Esq. .